Organized by DPES, DPES Huaqiao (The 19th DPES International Digital Printing and Signage Expo) is a new trade and business platform which could cover the full range of digital printing industry chain. DEPS Huaqiao has been fully supported and participated by China Printing and Equipment Industry Association Silk Screen Printing Branch. 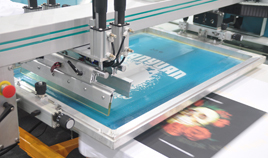 The Association has rich background and resources in traditional screen printing, textile printing, digital printing & packaging, and graphic printing fields. 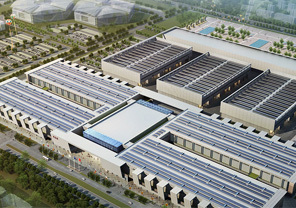 The Screen Printing Hall of DPES Huaqiao will also be operated and managed by the Association.